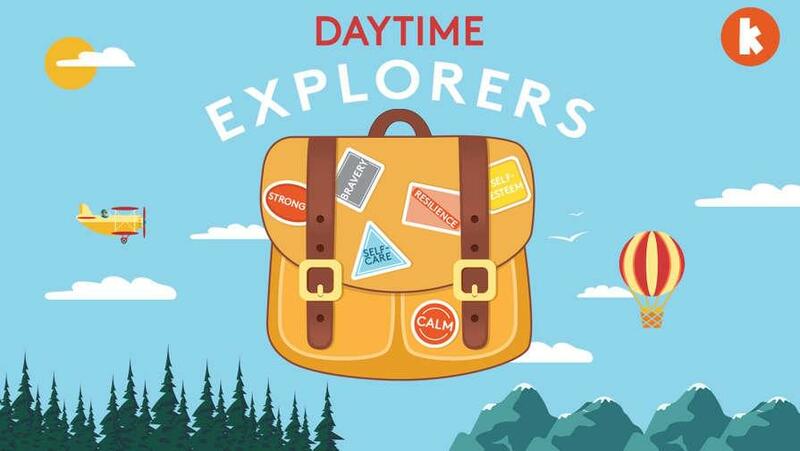 Daytime Explorers equip little explorers with a backpack full of tools to help them set off on the biggest adventure there is - life! Guided by Amy Taylor-Kabbaz, every Daytime Explorers mindfulness technique helps kids develop the skills they need to grow strong minds and hearts. Like how to deal with big emotions; shift negative thinking; to be resilient in the face of life's big challenges; and that it's okay to ask for help when things get tough. And if you have an Amazon home speaker, just say "Alexa, play Bedtime Explorers".